International trade show and events company Informa has tapped Brian Trunzo to oversee sales for its men’s trade shows, which include PROJECT, MRket, and MAGIC Men’s. He will report to the newly-appointed president of menswear, Lizette Chin, who rejoined the company in November. Trunzo provides a deep knowledge of menswear from his time on multiple sides of the business. A financial services attorney by trade, Trunzo broke into fashion with his digital menswear publication, Nice Try Bro. 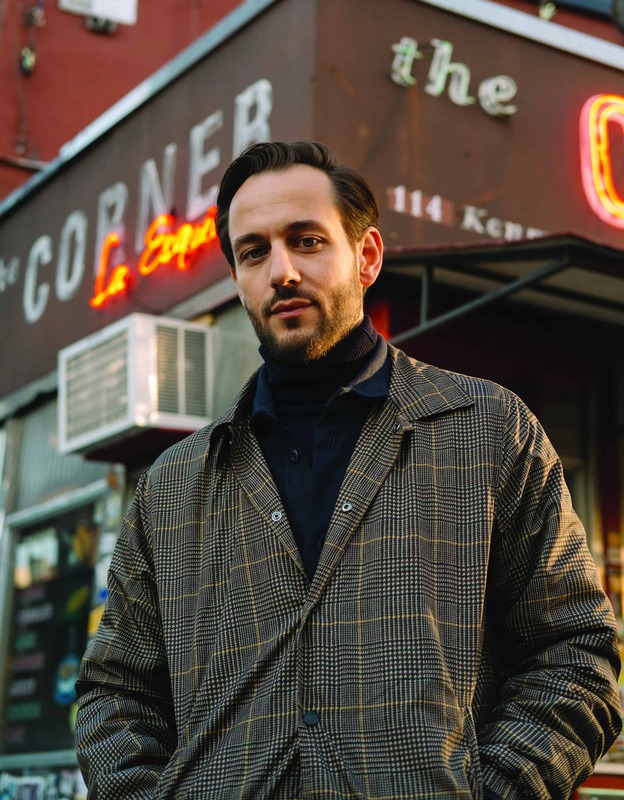 Leveraging the success he saw on his site, Trunzo went on to create Carson Street Clothiers, one of New York’s preeminent menswear retailers, and Deveaux, a designer men’s collection. Immediately following his departure from Carson Street and Deveaux, he served as a fashion consultant for international marketing agency, FCB Global, and developed a retail partnership between trade show Liberty Fairs and e-commerce giant Farfetch. Most recently, Trunzo worked as a forecaster and consultant at the world’s largest trend forecasting firm, WGSN, where he was responsible for growing the American fashion advisory practice. The New York edition of PROJECT and MRket will run July 21-23 at the Jacob Javits Center, with the Las Vegas edition slated to run August 11-14 at the Las Vegas Convention Center.